After a long winter spent fighting cabin fever, there is nothing better than setting up the grill and relaxing on the patio. Warm weather has arrived and it demands to be enjoyed. 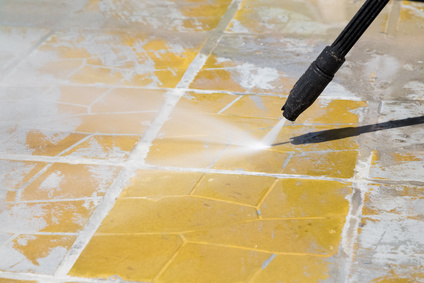 Getting the back patio ready for that first BBQ can seem like a daunting task, but thankfully, when you use Misco Products, the process doesn’t have to be back breaking. 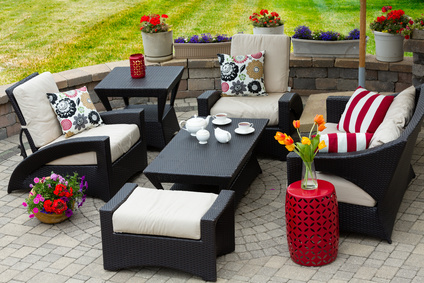 There is a long list of products that can help clean your patio, furniture, and even grill. To disinfect any outdoor amenities, simply use the One Step disinfectant. For cleaning resin plastic chairs or tables, Super Blue does a super job. A multi-use product that you can find is the Peroxide Powered Cleaner Degreaser. Not only will this product help clean your patio furniture but it can be used in a power washer that is a safer alternative for plants. 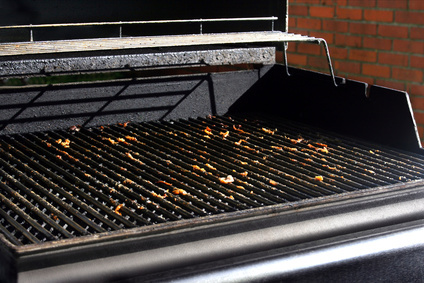 Both Crystal and the Peroxide Powered Cleaner Degreaser can be used to the outside of a grill and X05 will work wonders on the inside. Remember that drink you spilled on your cushions last year? Say no more. For cloth furniture, Triple Action can make even the most stubborn stains disappear. And for the ambitious, getting rid of rust on vinyl can be done with a few products, like the new Foamicide PQ, Lime Off, Squeak, and the Organic Acid Restroom Cleaner. Afterwards, you’ll be ready to relax and enjoy your hard work with the first cookout of the season.